Our very own 18 year old Randa Morris won First Place at the Outstanding Farm Bureau Youth Contest in Louisville, Dec. 1st. She will receive a set of luggage, a $2000 college scholarship and a trip to Washington DC. 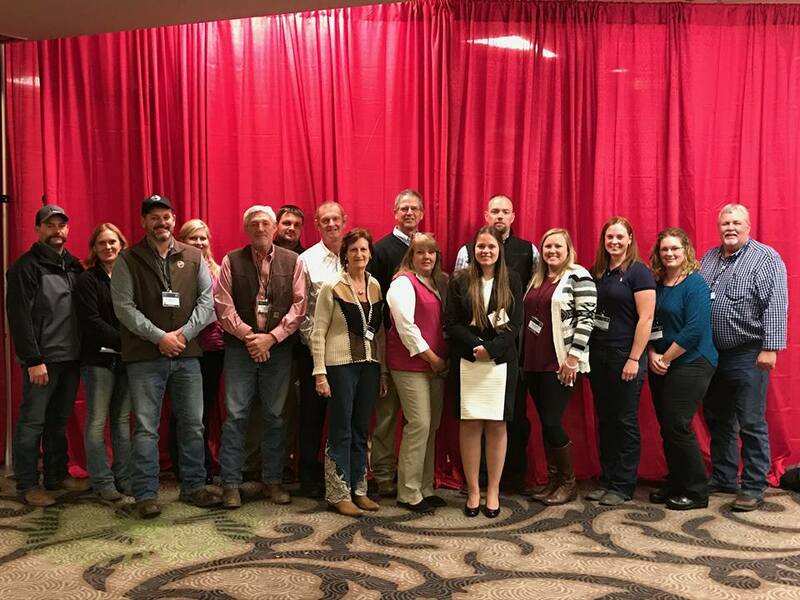 Several of our Garrard County board members and families attended the contest as part of the Kentucky Farm Bureau Annual Meeting. Congratulations Randa. We are so proud of you.